Don’t miss the upcoming Bakery Showcase April 29 & 30th 2018 – We are pleased to welcome you to our booth #141! 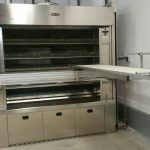 Just completed installing a deep hearth Deck Oven installation together with Easy loader system. 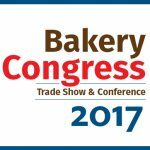 Visit us at Bakery Congress 2017 at the Vancouver Convention Ctr Booth 507! 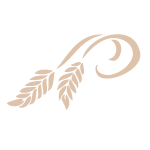 We are excited to bring the latest in technology to our booth #507 at the Bakery Congress in Vancouver April 23 – 24th 2017!